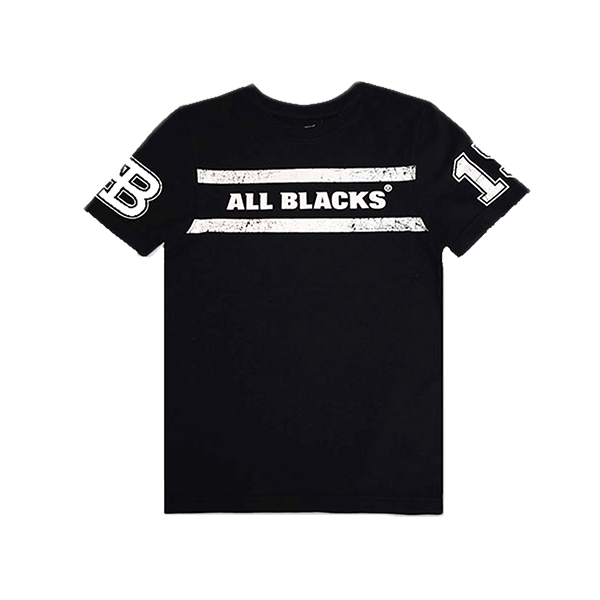 Keep kids stylish in this casual All Blacks tee. 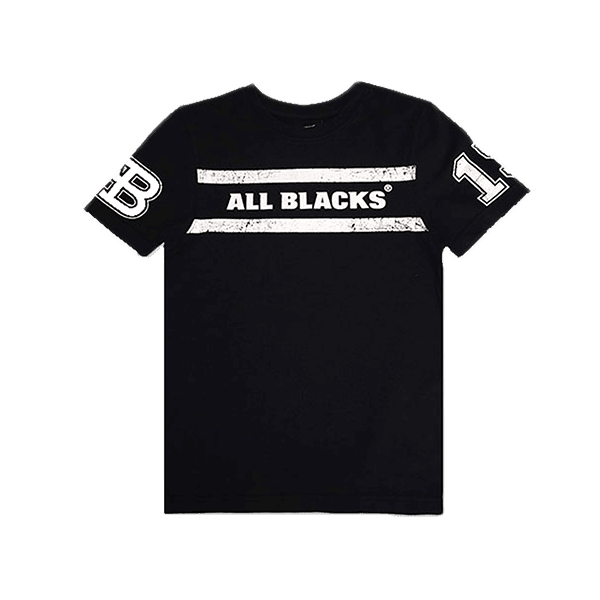 Keep your kids stylish in All Blacks Kids Word Mark Tee. This casual tee is perfect for running around the field or a day at home. The vintage rugby tee look gives it a unique look.